Alexievich (born 1948) grew up in the Belarussian countryside where her parents worked as village teachers. She graduated from the Journalism department of Minsk University and worked on various papers while trying her hand at writing short stories. She has five books and three plays to her credit. Her books have been dramatized and staged in France, Germany, Sweden and Bulgaria. 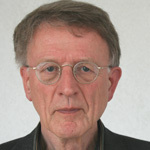 Prof. Dr. Dr. Dr. hc Günter Altner is a theologian and biologist. 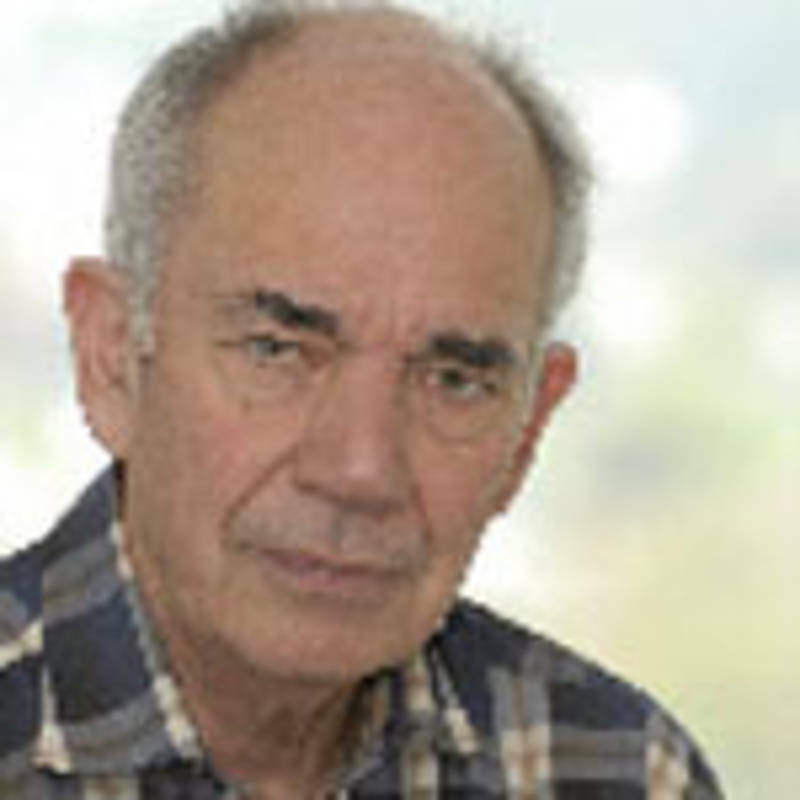 Altner, who taught at the University of Koblenz-landau till 1999, has worked for more than a quarter of a century on basic ecological principles. Ascertaining environmentally-friendly perpectives in energy policy has been his particular field of interest. Keywords like „energy efficiency“, „energy conservation“ and „regenerative sources of energy“ have shaped his thinking on future energy policy. 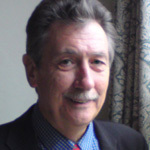 Keith Baverstock, PhD, a graduate of London University, led the Radiation Protection Programme at the World Health Organisation’s Regional Office for Europe from 1991 to 2003, initially at the European Centre for Environment and Health in Rome, Italy since its foundation in 1991. 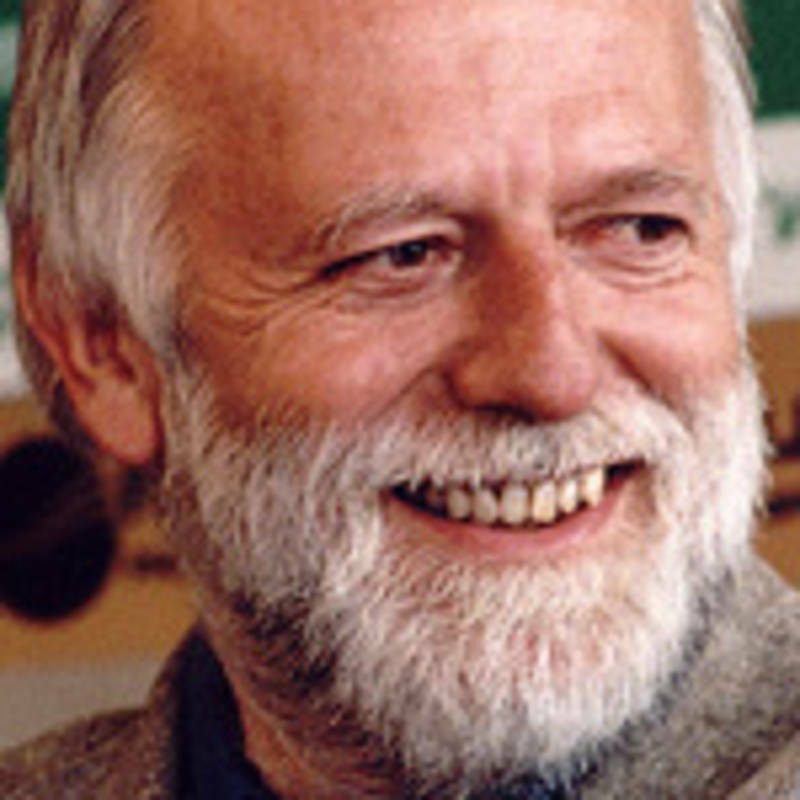 From 1998 to 2002 he set-up a dedicated project office in Helsinki for nuclear emergencies and public health. 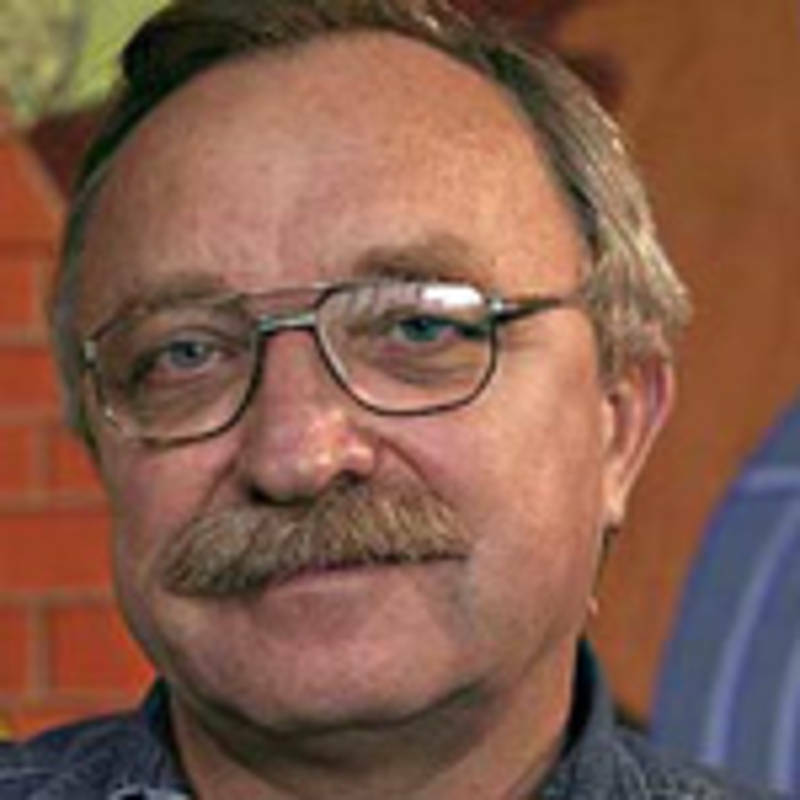 Oleg Bodrov (born 1951 in Taschkent, Usbekistan) is Chair of the environmental organisation „Green World“ and an anti-nuclear activist in Russia. After completing his studies in engineering and physics, he worked as a researcher on submarine reactor science for several years. In 1979 a nuclear accident made him change his political opinion. He has worked for the restitution of the radioactively contaminated Baltic sea since 1980. In the last 30 years, Helen Caldicott - a paediatrician from Australia - has dedicated her life to international campaigns against the medical dangers and health effects of the nuclear age. Everyone who has met her cannot easily forget her dynamic and convincing presence. 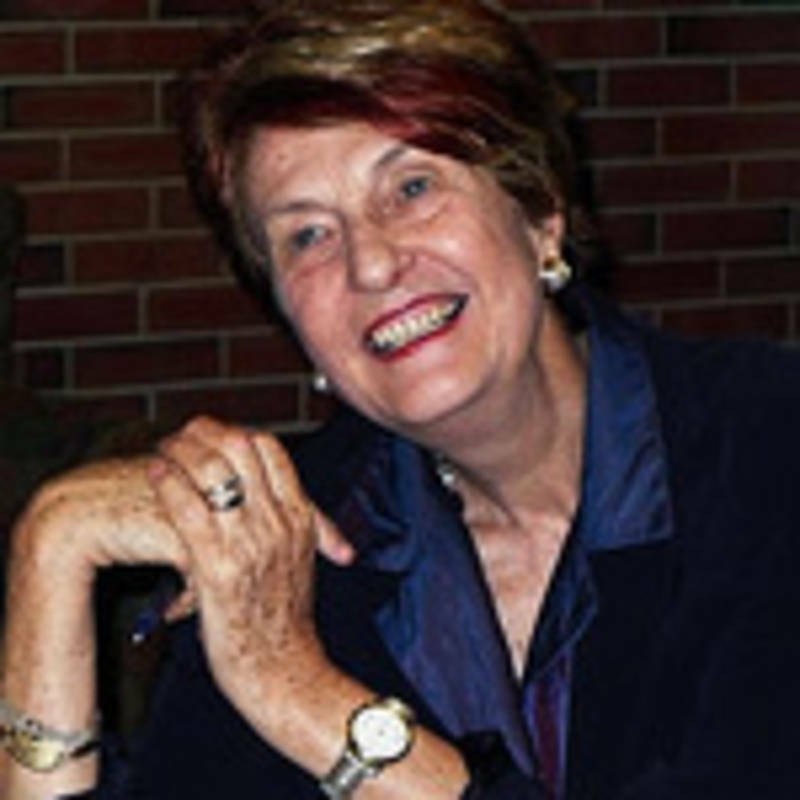 She co-founded and was President of the Physicians for Social Responsibility (PSR) in the United States and supported the founding of IPPNW. Angelika Claußen is a practicing physician in psychiatry and psychotherapy. 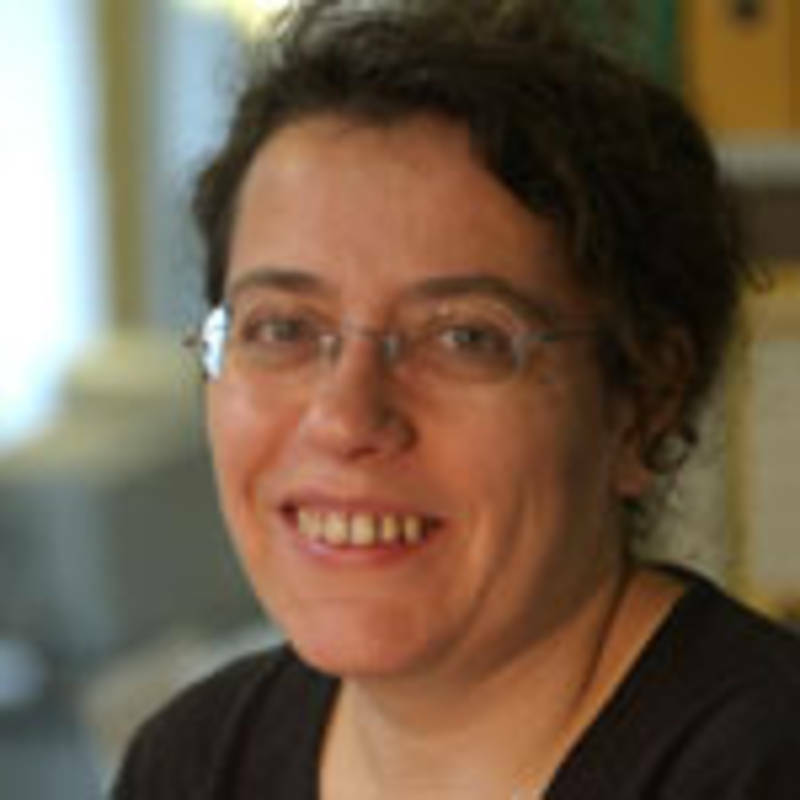 She is a member of IPPNW since 1987 and has been a member of the German IPPNW Board of Directors since 1998, which she chairs since 2005. Dr. Claußen’s main fields of political activity are: phase-out of nuclear energy, the Iraq war and its effects and human rights policies in Turkey. Prof. Dr. Dr. Hans-Peter Dürr, quantum physicist, studied physics in Stuttgart in 1953. 1956 he wrote his PhD thesis under the supervision of Edward Teller, and from 1958 to 1976 he worked with Werner Heisenberg. 1962 he habilitated at the University of Munich. 1971, 1978 to 1980 as well as 1987 to 1992, Dürr was managing director and deputy managing director at the Max-Planck-Institute for Physics. 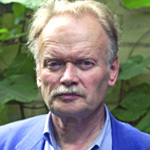 Wolfgang Ehmke, born 1947 in Gartow, is a senior teacher and journalist. He studied German and Romance Studies at Hamburg University and commuted between the city of Hamburg and Wendland. 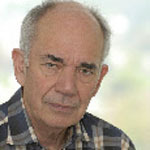 Since the decision to make Gorleben a “nuclear disposal centre” in 1977, he is active with the citizen’s group for environmental protection Bürgerinitiative Umweltschutz (BI) Lüchow-Dannenberg e.V. 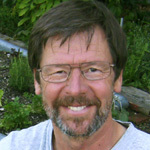 Dr. Ian Fairlie is a radiobiologist from Great Britain. He works as an independent consultant in the field of radioactivity in the environment and advises environmental organisations, the European Parliament as well as local and national authorities in several countries. Fairlie studied chemistry at the University of Western Ontario in Canada and radiobiology at Barts Medical College in London. He wrote his doctorate on the effects of radioactive contamination in the vicinity of Sellafield and La Hague. Katsumi Furitsu, born 1959, holds a PhD on medical genetics and radiation biology of the Osaka University, Japan and at present works in the department of genetics at the Hyogo College of Medicine. Furitsu has been a member of IPPNW Japan since 2005. She got involved in peace and anti-nuclear-movement as a student activist in 1980 and continues the activities up to the present date as a member of “Campaign Against Radiation Exposure” and “Wakasa Solidarity Network” based in Osaka. Vladimir Anatolevic Gudov was born in 1956 in the village of Machulyshche (Sumy region). He trained as a mechanic in 1975 and then did two years military service in the former GDR before returning to work as a mechanic in Kharkiv. From 1978 to 1983 he participated in further education and training at the Military College (political instruction) and rose to become a lieutenant. In 1986 he was called up to serve as a reservist for disaster management at the Chernobyl NPP. Linda Gunter founded Beyond Nuclear in July 2007. 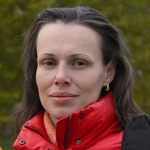 She is the international specialist at Beyond Nuclear as well as the director of media and development. 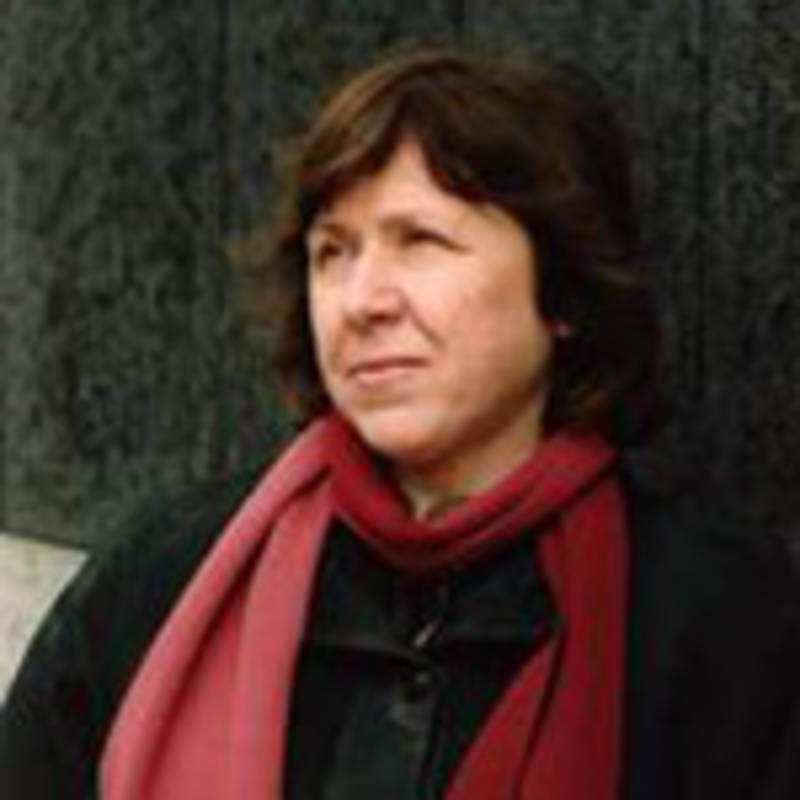 Linda researches the French nuclear sector; human rights and the uranium fuel chain; and the nuclear power-nuclear weapons connection and serves as an organization spokesperson in these areas. She is the lead designer and author of the Beyond Nuclear publications and creates and produces short videos. Xanthe Hall is a disarmament expert an international campaigner for the International Physicians for the Prevention of Nuclear War (IPPNW). Born in 1959 in Scotland, she worked for the British Campaign for Nuclear Disarmament, before leaving Britain in 1985 to live in Berlin. She is a spokesperson for the German abolition network "Atomwaffen abschaffen - bei uns anfangen" that she co-founded in 1994 and helps to coordinate the campaign "our future – nuclear weapon-free". 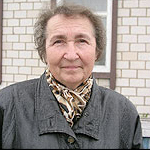 Svetlana Kabanzova teaches German in Kostjukovitschi and lived on radioactively contaminated territory in Belarus until 2009, when she finally moved to Belaja Dubrova with her family. For several years she accompanied and cared for many children from the village Noschewoje on their recreational holidays at the homes of German families. Nadezhda Kutepova is a Russian environmentalist and sociologist born in Ozersk in 1972, one of Russia's secret cities (ZATO) within the Chelyabinsk region which is under strict control of the Russian Federal Security System. As founder and director of the Planeta Nadezhd (Planet of Hopes) organisation, Kutepova's focus is on the human and ecological rights of the people living in the Chelyabinsk region which have suffered from nuclear pollution for over half a century. 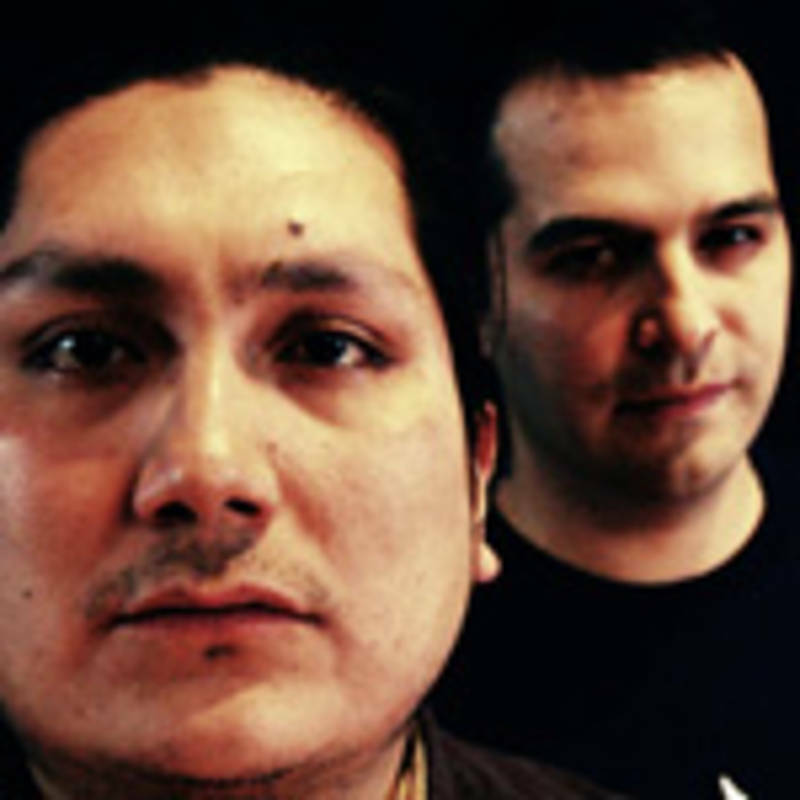 Pakesso Mukash and Matthew Iserhoff belong to the Cree People from North Quebec in Canada. They are musicians (appearing together under the name CerAmony) and activists against planned uranium mining on their lands. Angelina Nyagu was born in 1940 in Moldavia. 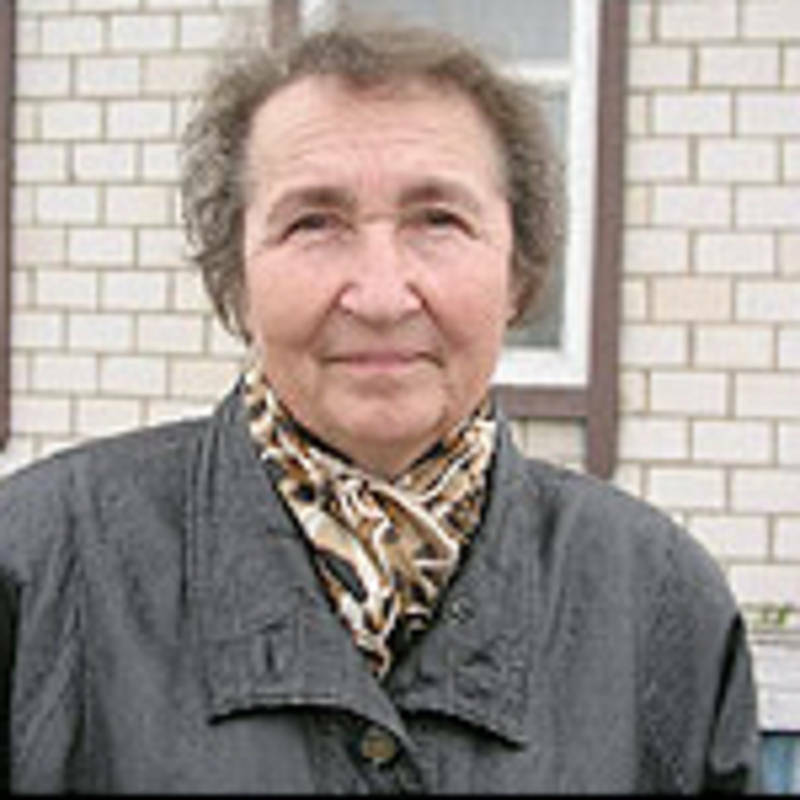 She directed the national research programme on reducing health effects of the Chernobyl catastrophe in Ukraine and the former Soviet Union as a specialist on neuropsychology, neurophysiology and radiation medicine. 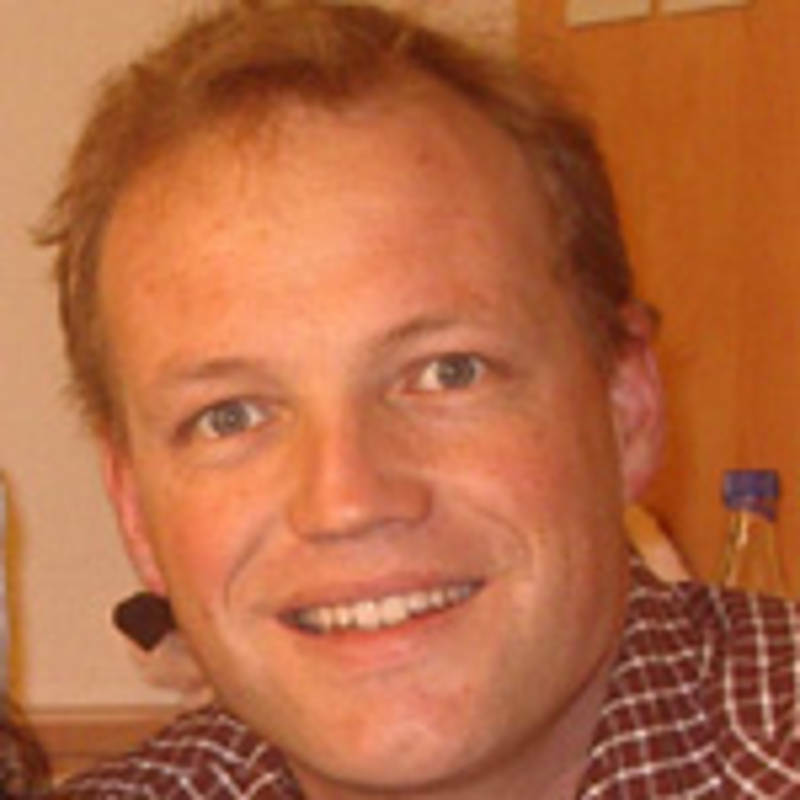 Henrik Paulitz, born 1968, is responsible in the field of nuclear energy, energy policy, renewable energy and energy wars at IPPNW. 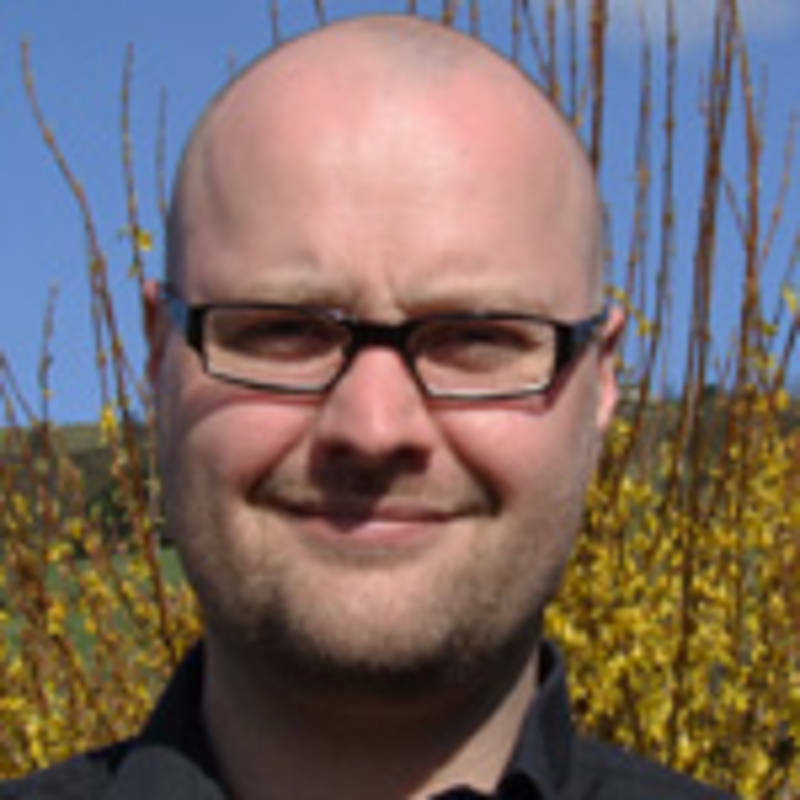 Further to his degree in Biology he studied sociology and economics in Bielefeld. Paulitz has been politically engaged and active since 1979. Lars Pohlmeier, born in 1969 in Bremen, is a physician and journalist. He has been a member of IPPNW since 1991 and his main interest is in international work, particularly the field of the civilian and military nuclear threat. Pohlmeier has often attended nuclear disarmament negotiations in the United Nations as an observer for IPPNW. Dr. rer. nat. 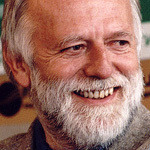 Sebastian Pflugbeil was a Minister in the interim government of the former GDR under Modrow (1990) and a member of the Berlin Parliament (1990-1995). He worked for a long time as a physicist on pure medical research. 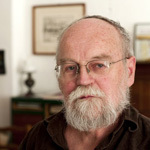 For the past 30 years, Sebastian Pflugbeil has been occupied with educating the public on the effects of nuclear weapons and the risks of nuclear energy. He was one of the founders of the “Neues Forum” (the group that campaigned for more freedom in the GDR) and was particularly active in working for the closure of East German nuclear power plants and for an end to uranium mining in Wismut. 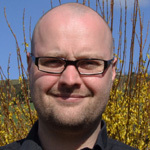 Dr. Hagen Scherb is a mathematician and statistician at the Institute for Biomathematics and Biometrics at the Helmholtz Centre in Munich – German Research Centre for Health and Environment. 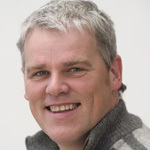 He published findings in a scientific report with Ralf Kusmierz and Kristina Voigt in October 2010 that showed a decrease in the number of girls being born in the vicinity of nuclear power plants in Germany and Switzerland. 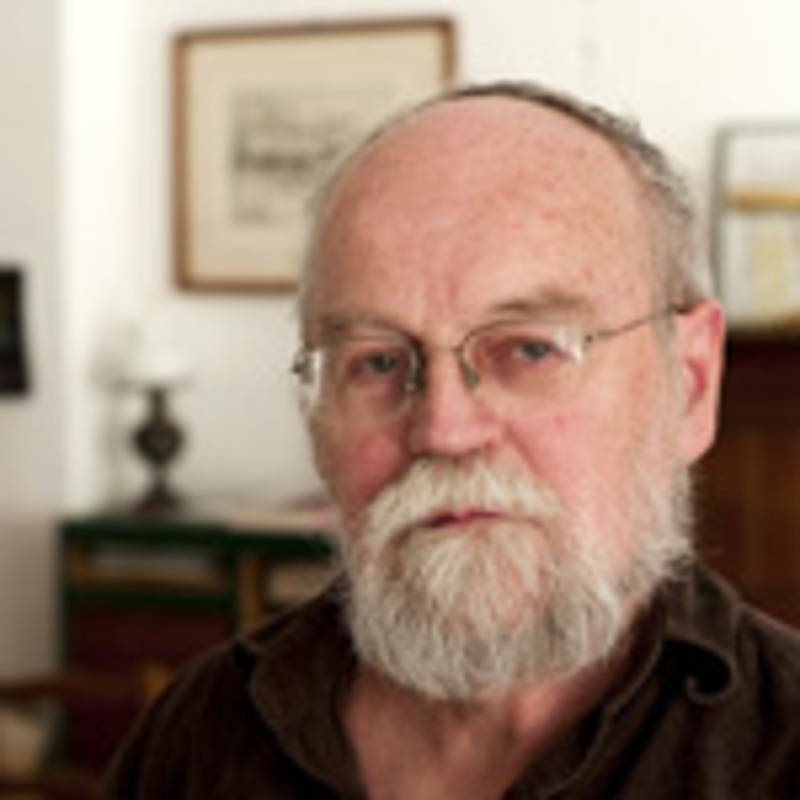 Inge Schmitz-Feuerhake, born 1935 in Osnabrück, studied physics and mathematics. 1966 she wrote her PhD thesis on dosimetry of radioactive fallout. From 1966 to 1973 the physicist worked at the institute for nuclear medicine at the Hannover Medical School and researched on the dosimetry and diagnostic application of radioactive radiation. From 1973 to 2000 she taught as professor for experimental physics at the University of Bremen. Valentina Fyodorovna Smolnikova was born on November 27, 1941 in Pinsk/ Belarus. After finishing school she worked as an intern for two years at the Faculty for Paediatrics at the Medical Institute in Lvov. She later qualified as a paedriatric surgeon and practiced as a paediatric physician at the Uvarovici Hospital in the Gomel region, followed by nine years in Sverdlovskaya in Russia. 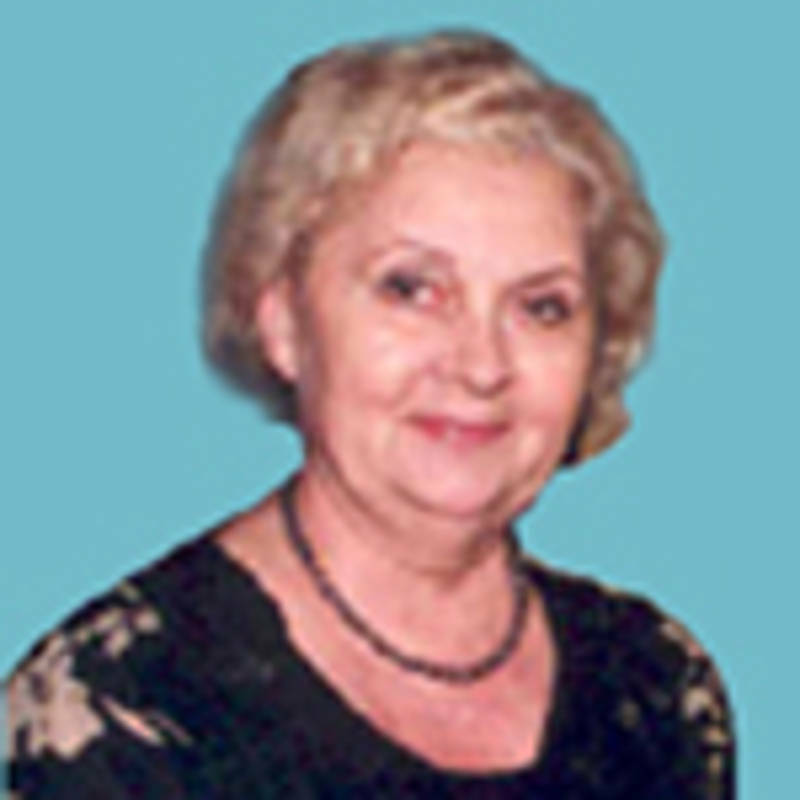 In 1979 she returned to Belarus to work as a paediatrician and later as the district children’s physician in the Buda-Koshelevo District Hospital. 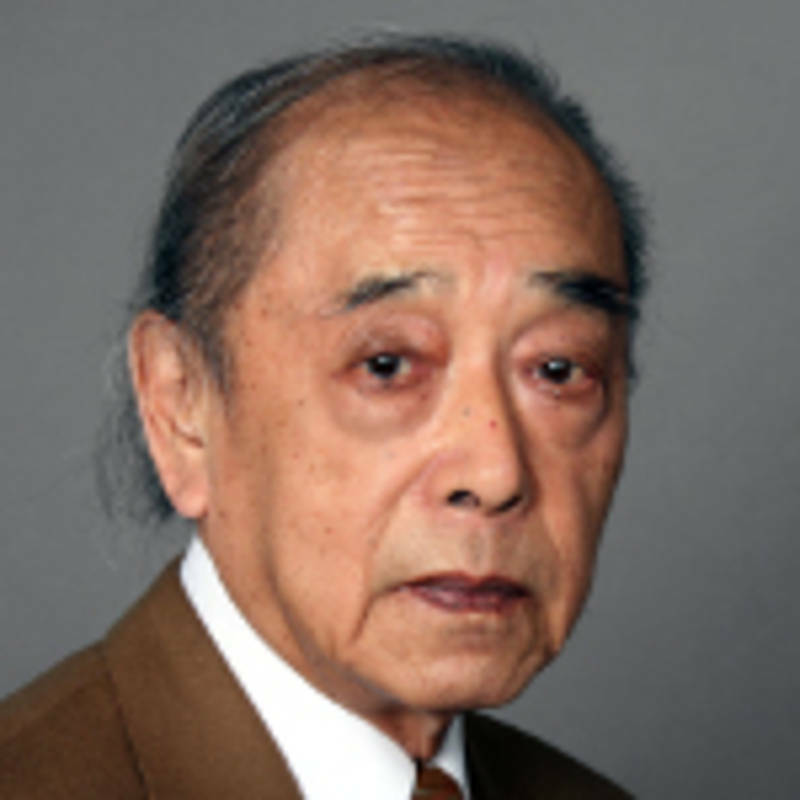 Prof. Sotobayashi was born in Nagasaki and survived the bombing of Hiroshima at the age of 16. 1971 he habilitated at the Technical University of Berlin where he taught as professor for physical chemistry until 1994. As professor emeritus he publicly disclosed himself as Hibakusha. Since then he has held many lectures in germany and is strongly engaged for peace and international understanding. 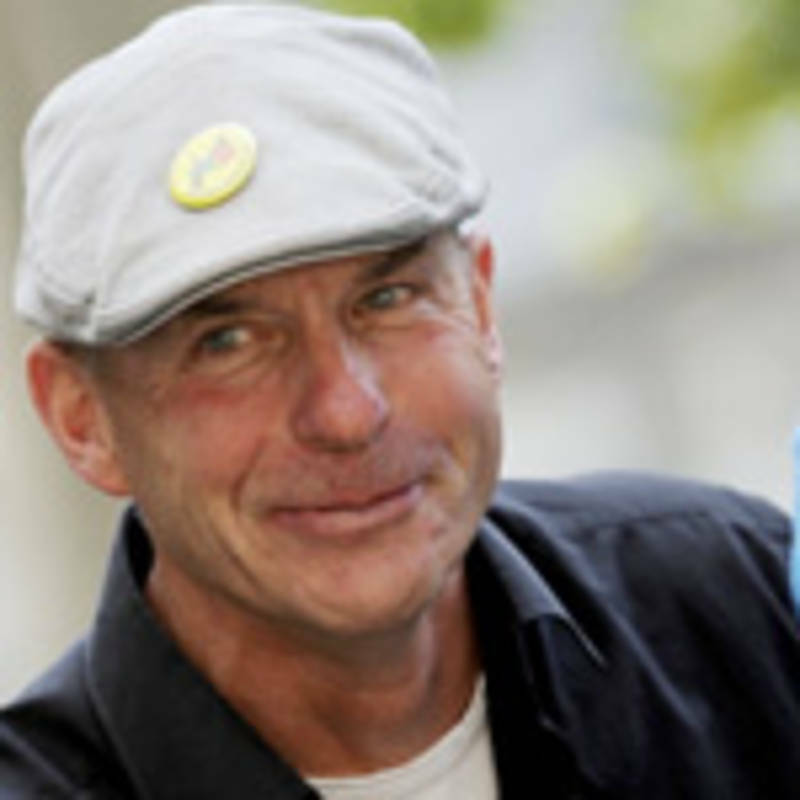 Jochen Stay has been a non-violent activist in the peace and anti-nuclear movement for more than thirty years. His special interest is in non-violent direct action. He is currently the Spokesperson for the anti-nuclear organisation .ausgestrahlt. 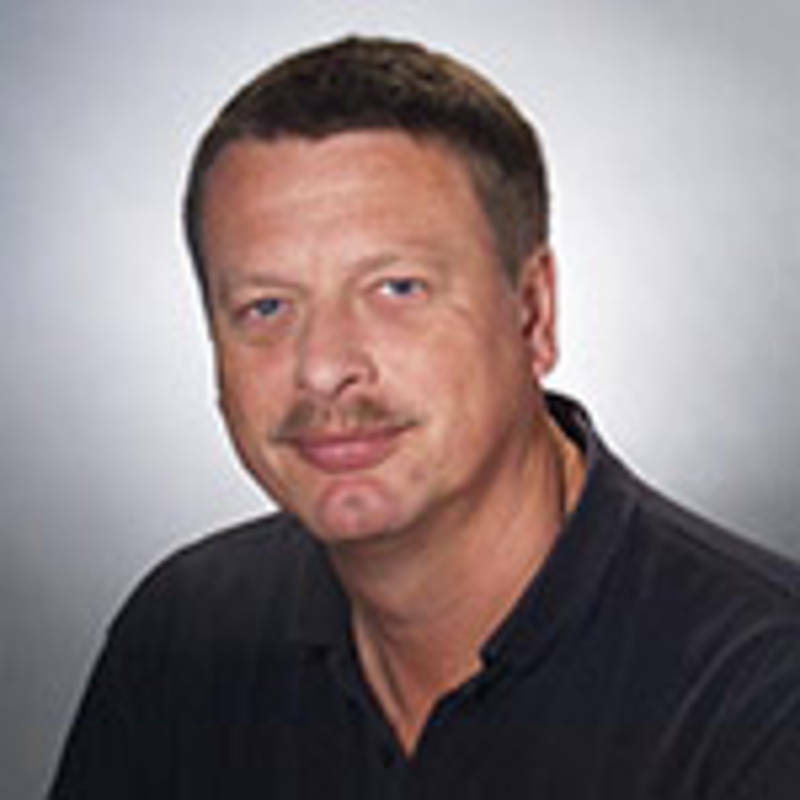 Reinhold Thiel is a physician, member of the executive board at the German affiliate of IPPNW and active member of the IPPNW nuclear energy team. For the past 25 years he has been dealing with the imponderability of the German laws on radiation protection. Doug Weir holds degrees in Geology and Print Journalism and has been working on the campaign against depleted uranium weapons since 2005. After starting on the UK domestic campaign with the Campaign Against Depleted Uranium he later became Coordinator of the International Coalition to Ban Uranium Weapons. ICBUW is a global civil society network campaigning for a ban on uranium in all conventional weapons and for health and environmental monitoring and assistance for all affected communities. 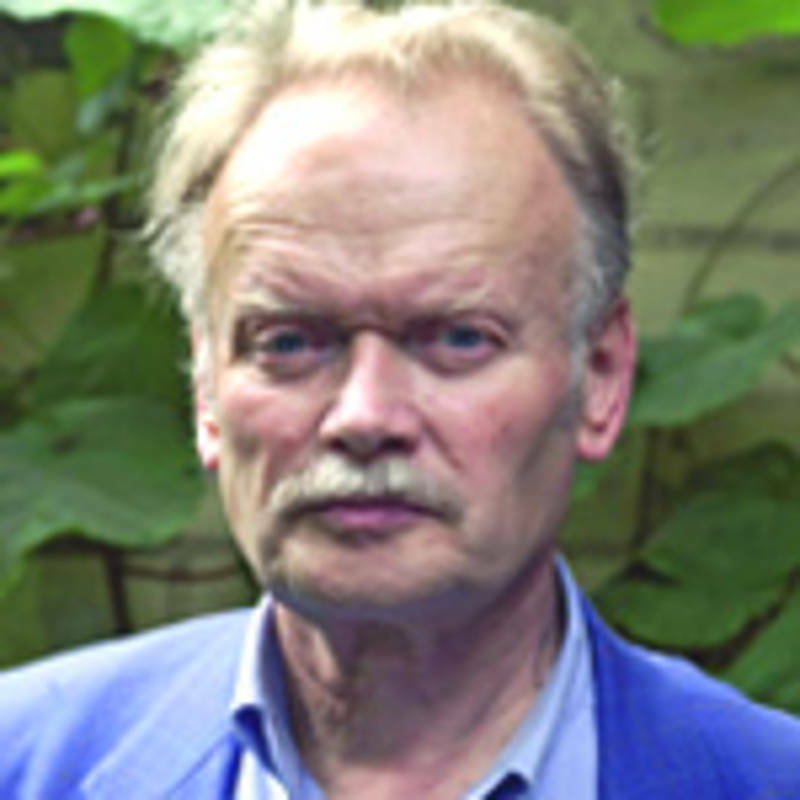 Alexander Yemelyanenkov is an expert on nuclear arms control and the handling of fissile materials in the countries of the former USSR. For the past 20 years he has been working as an independent journalist in Moscow.